SEOUL, Feb 1 2018 - The Global Green Growth Institute (GGGI) and the Italian Ministry for the Environment, Land and Sea (IMELS) signed a cooperation agreement on January 15 to support the Government of Rwanda to implement its Nationally Determined Contribution (NDC) to the Paris Agreement. Under the agreement, IMELS contributed EUR 100 thousand to GGGI to provide technical assistance to increase resilience and adaptation to climate change. 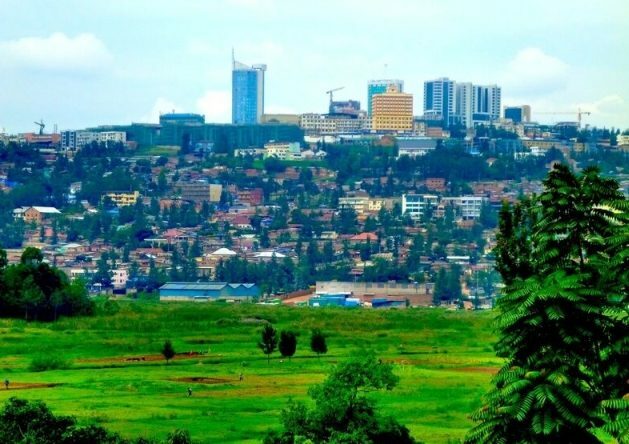 Going forward in 2018, the GGGI Rwanda team will continue with green secondary cities development, especially helping the government to create a conducive environment, greening the six secondary cities, greening infrastructure development, strengthening the national green fund and intensive resource mobilization. Based in Seoul, GGGI is an intergovernmental organization that supports developing country governments transition to a model of economic growth that is environmentally sustainable and socially inclusive. 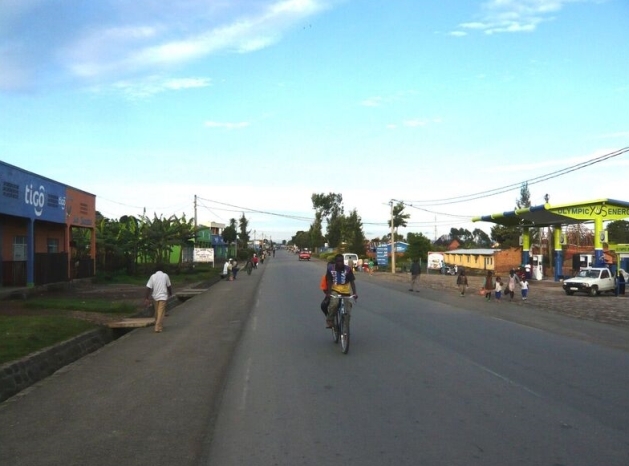 GGGI delivers programs in 26 partner countries with technical support, capacity building, policy planning & implementation, and by helping to build a pipeline of bankable green investment projects. More on GGGI’s events, projects and publications can be found on www.gggi.org. You can also follow GGGI on Twitter and join us on Facebook, YouTube and LinkedIn.